It is now a requirement of Building Regulations that loft insulation must be continuous, meaning it is no longer acceptable to leave gaps in the insulation around downlights! 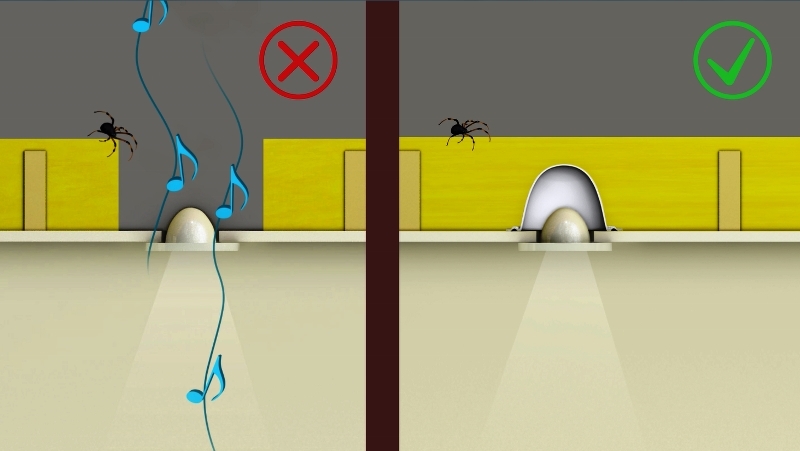 The answer to this question depends on the type of downlight, some fire rated downlights can be covered directly with insulation and some cannot. The most comprehensive way of addressing this is to fit a fire rated downlight, a LED lamp with a Thermahood downlight cover and then fit loft insulation over this. 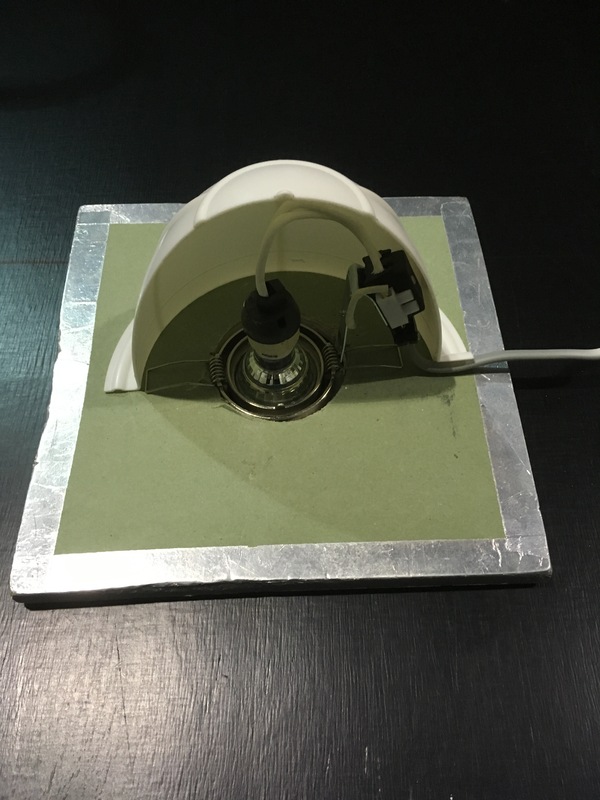 Using this method you will have the benefit of a fire rated downlight, the energy consumption savings from LED lamps and the protection of Thermahood downlight covers! Here we have some of our growing collection of FAQs, we will endeavour to answer these either 1 by 1 or if there are similar we group the answers! Can I fit insulation over fire rated downlights? 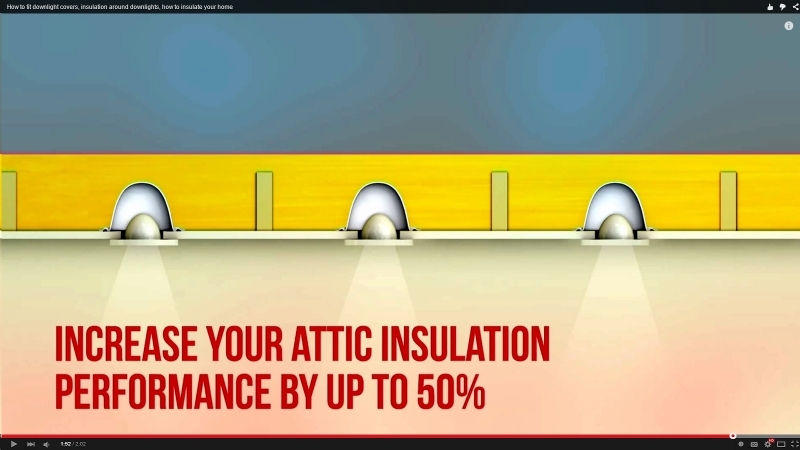 How do I fit loft insulation and light covers? 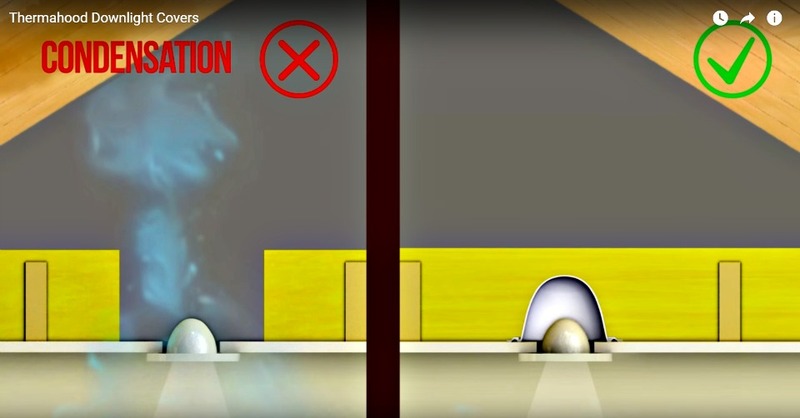 What is the insulation & downlight regulation? Thermahood downlight covers create a compartment around the downlight that protects the electrical components from displacement, this helps electrical contractor to carry on with works without disputes onsite, repairing damaged downlights and/or plasterboard is a costly add-on for Electrical Contractors and Building Contractors! Thermahood Downlight Covers – Easyfit! 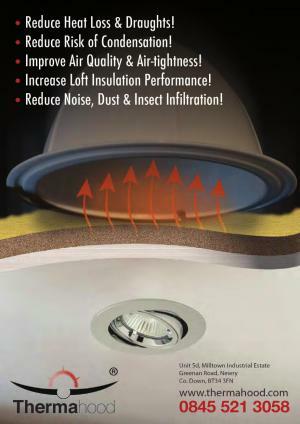 Thermahood Downlight Covers the easy-fit option for electrical installation! This front elevation of Thermahood gives us a good view of the cable arch at approx 16mm wide which assists with fitting Thermahood without modification. 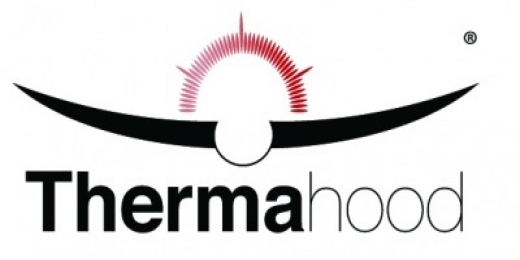 Thermahood is barcode labelled ready for Wholesale and Retail outlets, less processing time & cost which is welcomed by our customers as these unseen costs can really build up. Downlights are very popular in bathrooms and kitchens where the problem can be exaggerated due to production of condensation in these rooms by use of shower or bath and cooking or dishwashers etc! It is clear in the image how weak the uncovered downlight is in comparison to the Thermahood covered downlight. Missing insulation and draughts around the downlight fitting added to the air circulation that is required in loft (vented roofs) result in condensation being a major risk.